As persuasive as Deadpool can be, it seems unlikely that he will ever talk Hugh Jackman into reprising the role of Wolverine, so at some point, the role is going to have to be recast, but who? How about Keanu Reeves, says artist spdrmnkyxxiii who imagined the actor as the popular superhero. Honestly, Keanu Reeves has never come to mind when playing a round of “Who would you cast as Wolverine?” game. I’m not saying he couldn’t pull it off, or that I would be disappointed if he were cast in the role. I think at this point you have to give Reeves a shot in most any role, as long as he doesn’t have to speak with an accent. Below you can find the actor envisioned as Wolverine, the handy work here is done by Instagrammer spdrmnkyxxiii. While we all wait on Disney to cast a new Wolverine, and it still may be some time before the make a move, actor Scott Eastwood (Fate of the Furious, Pacific Rim: Uprising), son of Hollywood legend Clint Eastwood, has expressed interest in taking on the role of Wolverine. In a time where accusations, tweets, or simply saying the wrong thing at the wrong time can sideline or even ruin a performer’s career. 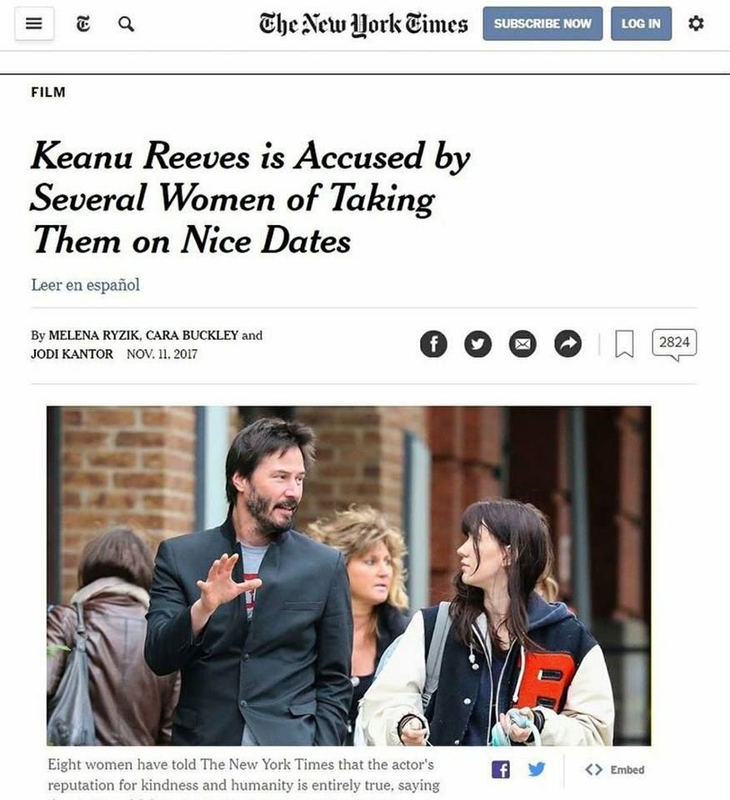 Keanu Reeves reputation as the nicest guy in Hollywood remains unblemished. Who do you want to be the next Wolverine? Let us know your casting choice in the comments down below!